Common Unity in association with Forward For Life Launched the SOS Suicide Prevention Campaign in Birmimgham on the 1th September 2013 as part of Suicide Prevention Week. 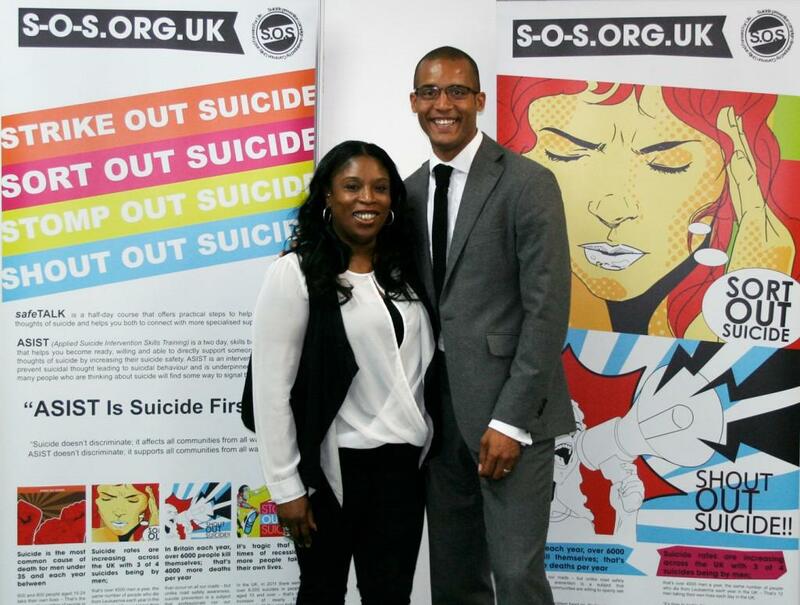 Caron Thompson Company Director for Common Unity invited Clarke Clarlisle Chairman for the Professional Football Association (PFA) to support the SOS Event as it is a subject that is very close to Clarke. Clarke is a survivor of suicide, he tried to take his own life in 2001. 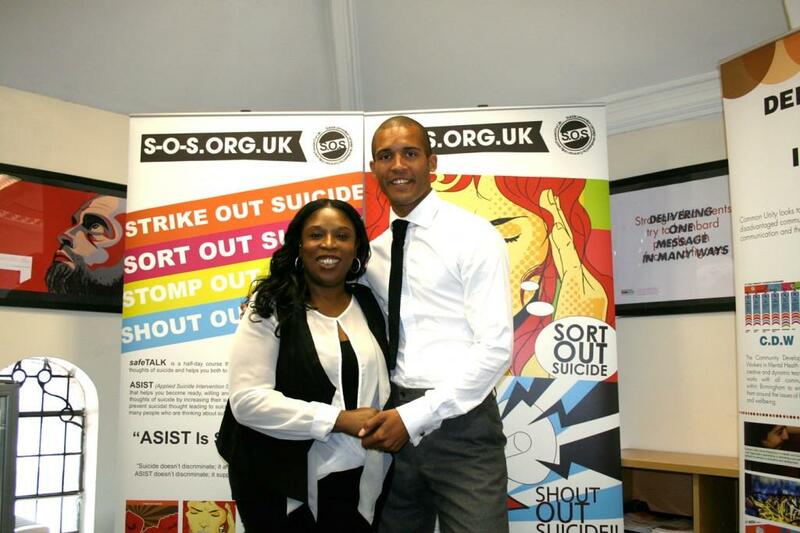 Since the tragic suicide of Gary Speed in 2011, Clarke Carlisle investigates depression and even suicide in British football and speaks to young players, managers and Gary Speed's family to find out why footballers are suffering in silence.